Business continuity planning for power outages. Financial industry disaster recovery news from Recovery Solutions. concept testing and business continuity solutions to the financial industry since 2005. The threat of tornadoes and summer storms has passed and hurricane season is coming to a close. But for much of the United States, the winter months bring their own set of potential hazards. Statistics show that instances of extreme weather are on the rise in the United States. According to a study done by climatecentral.org, severe weather, including hurricanes and winter storms, are among the leading causes of large-scale power outages nationwide. What's more, according to experts in the energy industry, the number of outages have grown in record numbers in recent history. That trend is expected to continue due to aging infrastructures and increases in extreme weather. Today, even a few minutes without power can be costly to your business. Gone are the days of simply doing things "the old fashioned way" until power resumes. Without electricity, your institution may not have access to security systems or the ability to process simple customer transactions. If you're in an area plagued by power outages due to ice storms or winter weather, now is the time to make sure your facility has adequate backup power supply and a tested plan to resume business should you be hit with a prolonged power outage. 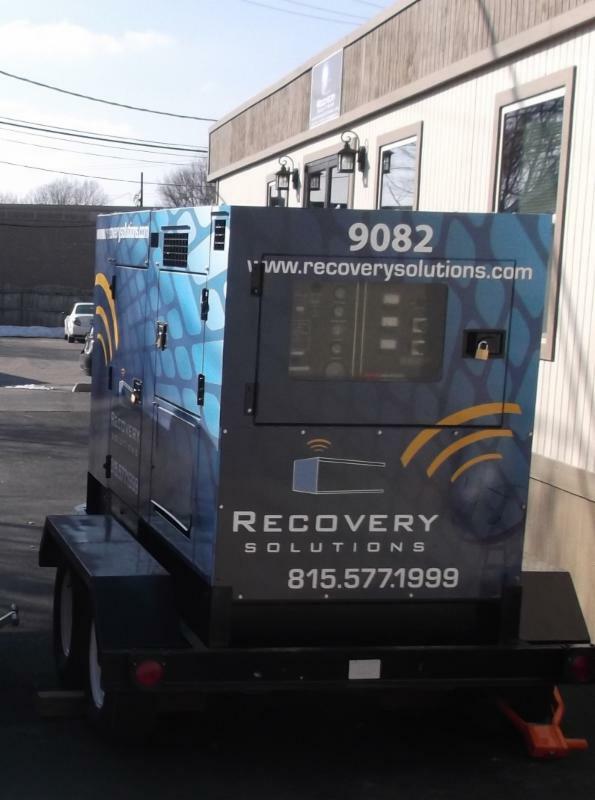 Recovery Solutions is an industry leader in disaster recovery services, testing, and restoration for the financial industry. Click here to join our newsletter mailing list for monthly updates and tips for disaster recovery. Or email us to register for a free seminar for more information. In an industry where transactions must be processed in a timely fashion, delays to restoring power and resuming business are costly and unacceptable. Banks and credit unions absolutely must have documented and successfully tested processes for enduring and recovering from power interruption. Use a cloud-based technology backup solution. Tape backups are vulnerable to loss, damage, and malfunction. Tape backups are far less reliable than a cloud backup. Test your restoration process annually, or whenever major hardware or software changes are made. Having a backup is one thing, knowing that it works is the most important thing. Utilize a third-party testing service to verify that your processes can be operational on servers that are dissimilar to yours. Many times it's necessary to restore operations on a different server or in a different environment after a disaster. Be confident that you can resume business effectively if your servers are damaged or nonoperational. Recovery Solutions clients are prepared for power loss occurrences and have a documented road map for business resumption following a weather or man-made outage. Annual testing ensures that your critical components can be restored, minimizing the effect on your customers and your bottom line. Don't let a loss of power mean a loss of profit, contact Recovery Solutions to learn more about our " Live Site" restoration testing. As we rake up the last of the fall leaves and begin preparing for the months ahead, many of us wonder what to expect this winter. 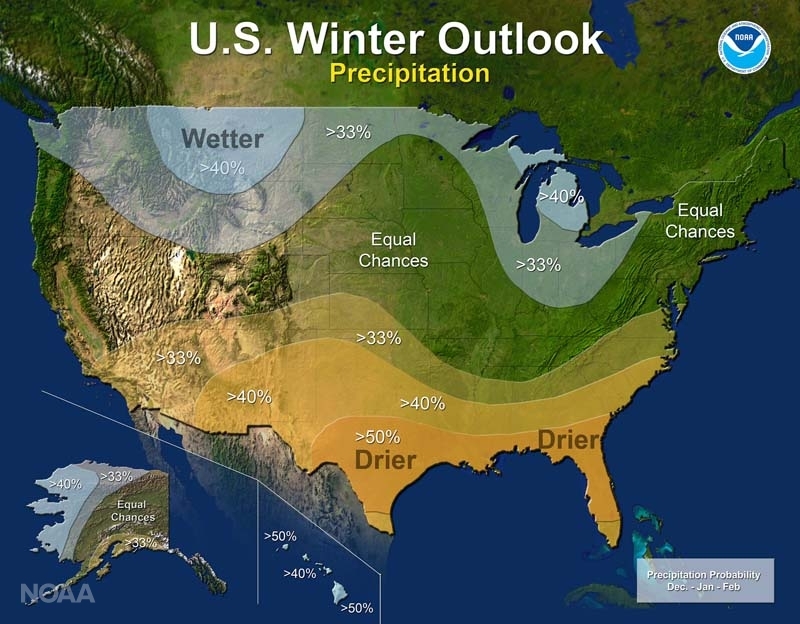 Whether you rely on the traditional Farmer's Almanac, which has been using their unique methodology to predict weather for some 225 years, or prefer the predictions of the National Oceanic and Atmospheric Administration (NOAA), it seems that the experts all agree - we should be ready for a winter that packs more of a punch than recent years. Assess Your Needs: Contact a local, certified electrician to help determine your maximum kilowatt usage. Doing so will assist in selecting a properly-sized generator for your business needs. Consider the fuel source. Diesel can be more effective in very cold environments as it is less susceptible to freezing. Install a generator transfer switch. The transfer switch allows you to quickly connect external cables to the generator and into your building. If you have an exterior backup generator, using a transfer switch box can eliminate safety and security risks encountered when generator cords are run out of windows or doors. Keep your generator properly maintained and tested. Third party maintenance contracts are a simple way to ensure your unit will be ready to perform when you need it. Click here for additional tips on selecting and maintaining backup generators. Recovery Solutions annual enrollment and restoration testing not only ensure that you're FFIEC compliant, but means your staff will have our team of experts to assist you through the process of resuming business should disaster strike. 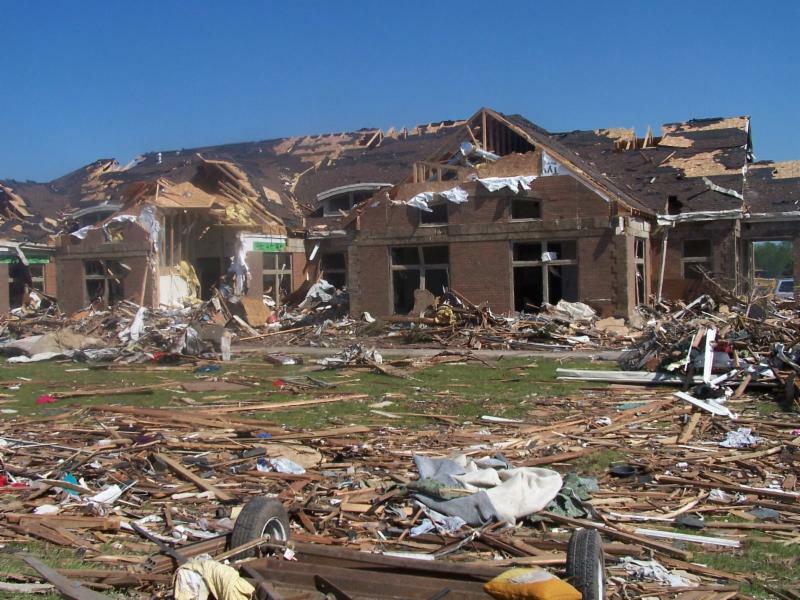 Doug Benjamin, President and CEO of First State Bank of Parkersburg, IA explains how important this was to their success when their town was hit by a devastating tornado. Our team of financial industry experts guides you through the process of building a business continuity plan that's tested and documented. And if our customers are affected by a disaster, we'll be there to ensure they are back up and running in a timely fashion. Call today or email us to schedule a private webinar presentation to learn more about Recovery Solutions services!